Air purifier for home or air cleaner is a device which removes pollutants, dust, pollen, fumes, pet dander, etc. from the air in a room. Although it is impossible to remove all of the particles from the air but it may reduce symptoms of asthma or allergy. Air purifiers for home are mostly installed in a particular single room or small specific area. They cannot be used for cleaning air in entire house. Which type of air purifier for home I should buy? Well, that will be depends on your requirements. Type of air purifier you need is depends on which pollutant you want to remove from indoor air. Particulate Matter: Particulate matter contains dust particles of PM10, PM2.5 in air. Major sources of particulate matter are smoke, dust, animal dander, cigarette, Combustion appliances etc. Gaseous Pollutants: Gaseous pollutants come from combustion processes. It contains gases like Carbon Monoxide (CO), Carbon Dioxide (CO2), Nitrogen Oxides (NOx), Ozone (O3), Sulphur Dioxide (SO2), VOCs etc. There are n Number of air purifiers for home or air cleaners are available in market. Each one of them is designed to remove certain types of Pollutants. Air purifiers those remove particles are the most popular, effective and less expensive. The process of removing particles from indoor air can be done in two ways by using diverse type’s filters in air purifier which focuses in required responsibilities. First type of filter removes particles by simply trapping them in filter. Second type of electronic filter make use of electronic charges to do away with pollutants. These types of air purifiers are called as Air Ionizer. What they do is the charge particles and then collect then using oppositely charged collector plates. These type of air purifiers cannot handle large particles because large particles tend to settle more quickly. Cleaning of duct and vent can purify air which is newly coming in your home but it will not clean the air which is already present in your home. Gas Filter can clean odor and harmful gases from indoor air. These types of filters can absorb only particular type of gases for which they are designed to remove that is too for temporary. 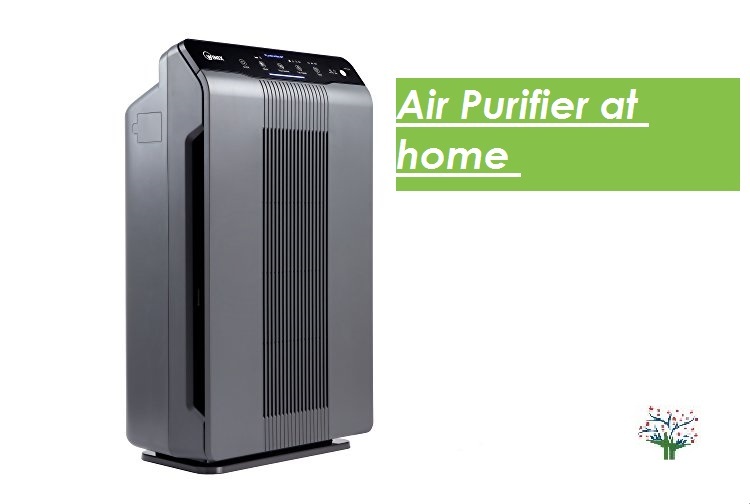 Third type of air purifiers for home use radiation technology [like ultraviolet (UV), ultraviolet germicidal irradiation (UVGI), photocatalytic oxidation (PCO)] to reduce contaminants like viruses, bacteria, mold and allergens. These type of air purifiers can destroy or convert gaseous pollutants but they produce Ozone (O3) which is lung irritant hence these type of air purifiers should be used with conjunction with other type of air purifiers for healthy and pollutant-free air. Are Air Purifiers for Home worth it? Air purifiers can be beneficial to improve indoor air quality in home or offices. Air purifiers can work for dust from your home and you can see the differences on surfaces in your home. Dust created from smoke, pollen, pet dander can be reduced if air filter uses HEPA filter. It has been also observed that dust created from Mold can be controlled by Air purifiers. 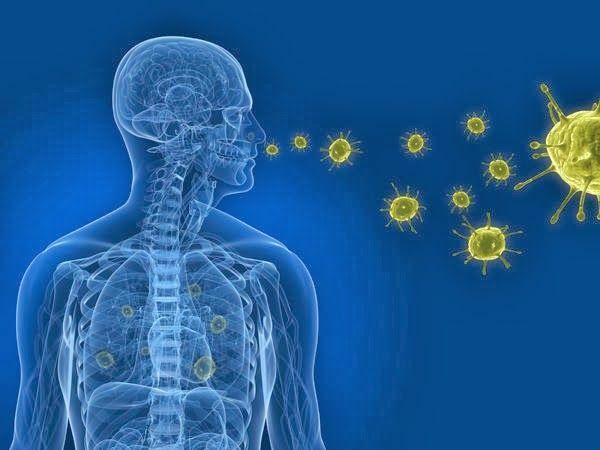 Most of the people suffer from allergies and asthma due to inhalation of tiny particles and allergens from air. When a person come in contact with these type of pollutants they show allergy symptoms like sneezing, wheezing and coughing. Air purifier for allergies can help to reduce triggers for allergy from indoor air. In some cases air purifiers for home can help to reduce skin irritation and acne. Odors can come due to number of ways in home and also it can be embarrassing when guests come to your home. There are many reasons from which unpleasant smell are produced and opening windows and door won’t help to remove them from home. By using air purifiers odor can be controlled using charcoal activated carbon filter. If you have recently paint your home or cleaned home using solvents you can smell strange smell which is nothing but VOC (Volatile organic compound). VOCs are very dangerous for respiratory health when they are found in high concentration. By using charcoal activated carbon filter those chemicals can be absorbed from air irrespective of their sources. Companies tend to highlights only benefits of air purifiers through their advertisements. 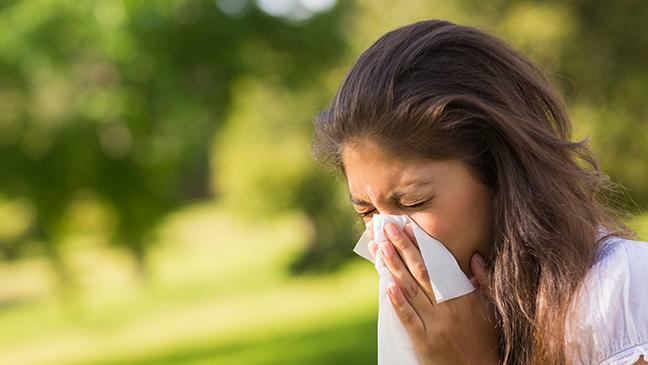 Though they beneficial for those who are suffering from allergies and asthma, they also have some disadvantages. Some types of Air purifiers specially Ionizers and electrostatic precipitators emit Ozone (O3) in home. Ozone is released by air purifiers intentionally or unintentionally as ozone helps to minimize bacteria and viruses in home. Ozone is very harmful for our cells in lungs and air passages. It shows side effects of chest pain, coughing, shortness of breath. Most of the air purifiers are designed to reduce only particular type of pollutants. Most of the air purifiers available in market can only fight against 2-3 pollutants from air. 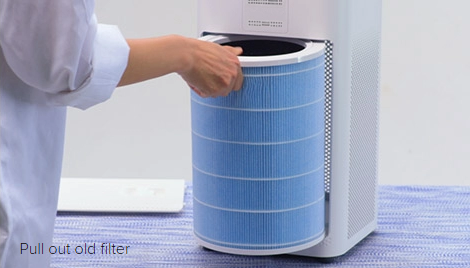 All purifiers for home rely on use of disposable, replaceable filters which adds recurring cost. You need to change or clean air filters from Air purifiers periodically and if you don’t change those filters then air purifier fails to function optimally. Some of the filters in air purifiers requires attention on every month. Air purifiers run on electricity hence it is and additional cost to keep indoor air clean. Also some of the air purifiers require high voltage because of their multiple functionalities. Many air purifier for home companies claim that their air purifier is less noisy as compared to other appliances in your home but it certainly adds noise to you room. How long should I keep my air purifier on in Home? For best results, Perfect Pollucon Services recommends to use air purifier continuously. To maintain balance between air quality and electricity/noise Air purifiers for home comes with different cleaning speeds. E.g. when you are away from home you can set it to lowest speed and when you are using it in night use it at medium speed. It will save energy and cost while maintaining indoor air quality. You can keep air purifier on minutes before going to sleep in your bedroom as it will improve quality of your sleep. Most of the air purifier for home are designed to clean only one room at a time. It means that it should be placed where you spends your most of the time in your home. For most of the people it is bedroom. Also Perfect Pollucon Services recommends to buy air purifier with caster wheels so that it can be easily moved from one place to other without hassle. It is recommended to keep air purifiers on ground rather than table as it may create noise because of vibration if it placed on table. Air purifier with windows open or closed? Air purifiers are going to be most effective when windows or doors are closed. Air purifier is already cleaning air inside your home and you are making it harder by letting in polluted air from outside. You will have to continuously run air purifier for longer hour (as long as you are in home) to clean air inside room which will be very costly. Recently considering pollution in Delhi, people have started to look for air purifiers to clean indoor air. We cannot control outdoor air but certainly control indoor air by using air purifiers. It is better to have Air purifier in home to control Particles, allergies and some gaseous pollutants in home. Also Perfect Pollucon Services recommends to keep indoor plants in home to improve indoor air quality. Thanks for sharing this benefits of investing in an air purifier. very useful. Thank you Rajesh for your Kind words. 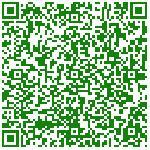 Keep visiting our website for more updated information. I like how you mentioned that air purifiers remove bacteria and viruses. I want the air in my home to be as safe as possible. I will definitely keep the benefits of air purifiers in mind and will consider getting one for my home.